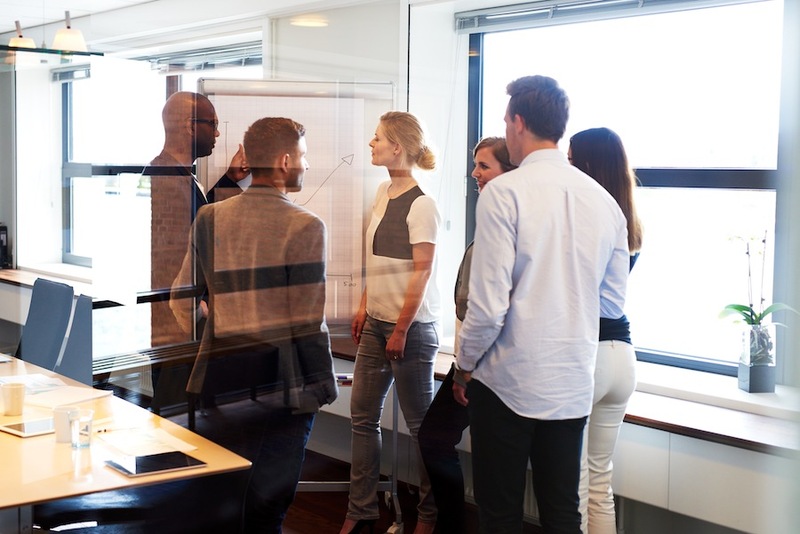 You might have heard the term "CRM" thrown around in recent months or years. 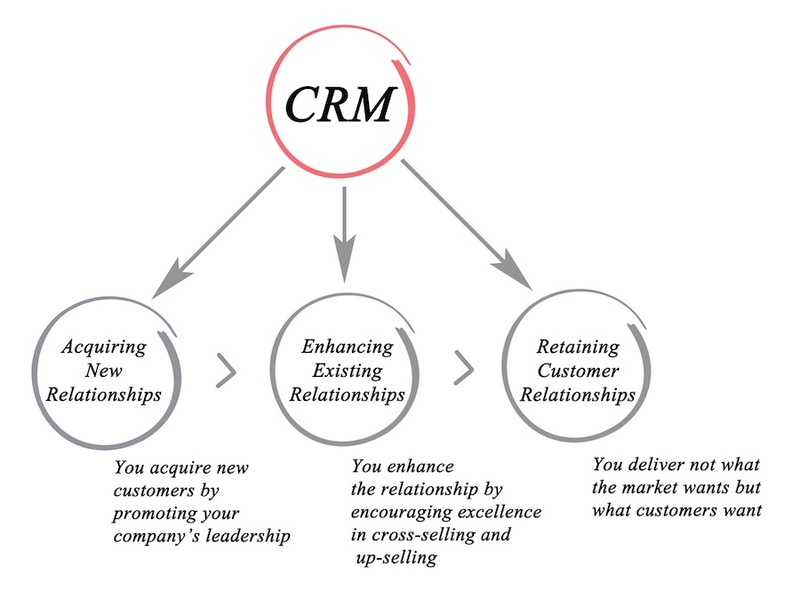 But exactly what does CRM software do? And why use a CRM software at all? This is a commonly used acronym for a business tool that many companies find they can't live without once they put it into place. 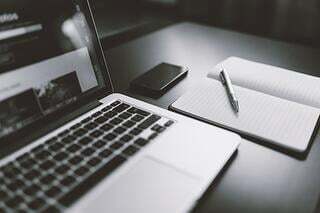 Here, we'll explore the basics and benefits of CRM software so you can learn how your business may profit from such a system.